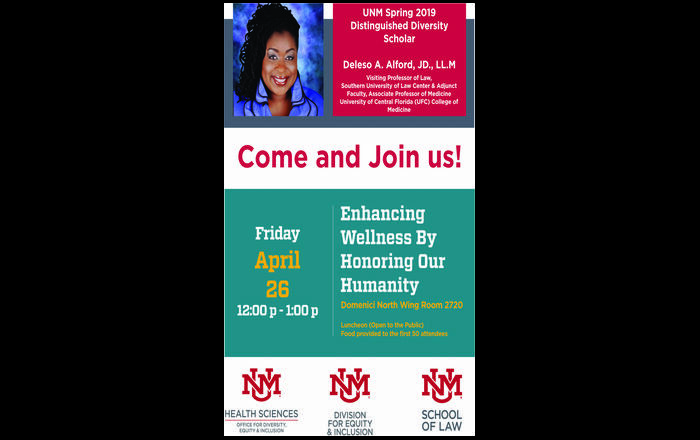 ALBUQUERQUE, N.M. - This Sunday, April 27 at 1 p.m. in the Domenici Center at the University of New Mexico Health Sciences Center, the Honor Society of Nursing, Sigma Theta Tau International, Gamma Sigma chapter at UNM will celebrate its 30th anniversary and will in-duct 50 new members. 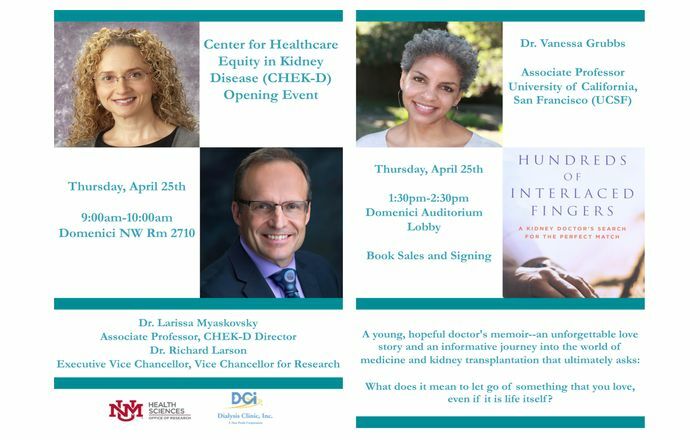 The event will include speaker Dr. Estelle Rosenblum, RN, FAAN, a 30 year reflection of the honor society, presented by Dr. Karen Carlson, professor and interim dean of the UNM College of Nursing, and the induction ceremony. 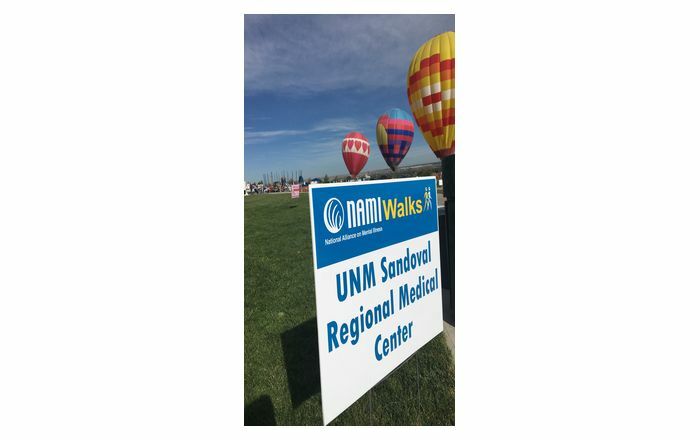 President of Gamma Sigma Lorena Beeman, MSN, RN, clinical educator for the University of New Mexico Hospitals, will preside over the ceremony. Special recognition and awards will also be given to select members and students. On April 30, 1978, Sigma Theta Tau International granted a charter to the nursing honor society at UNM. Since then, the chapter has grown from 129 charter members to 1,105 inducted members, with 376 being active members of the nursing honor society. For the past 15 years, the Gamma Sigma chapter has had ongoing presence at the local, regional and international levels. Several chapter members have served on abstract review committees, program committees, international bylaws and governance committees, chair of international advisory boards, and two members from the UNM College of Nursing, Dr. Carlson and Dr. Beth Tigges, RN, PNP, have served on the International Board of Directors. Sigma Theta Tau International is a not-for-profit organization whose mission is to improve the health of people worldwide through leadership and scholarship in practice, education and research. Founded in 1922, the honor society currently has 134,000 active members in more than 80 countries. Members include practicing nurses, faculty, researchers, policymakers, entrepreneurs and others. The honor society’s 463 chapters are located at 556 institutions of higher education throughout the nation, as well as in Australia, Botswana, Brazil, Canada, Ghana, Hong Kong, Japan, Kenya, Korea, Malawi, Mexico, the Netherlands, Pakistan, Singapore, South Africa, Swaziland, Sweden, Taiwan and Tanzania. For more information about Sigma Theta Tau International, visitwww.nursingsociety.org.